Accurate blood glucose data is an important aspect of managing your diabetes. Medical professionals and people with diabetes rely on the results of blood glucose testing to make decisions about treatment. The AgaMatrix blood glucose meter uses WaveSense Dynamic Electrochemistry to provide optimal accuracy. This proprietary technology is able to detect common sources of error. 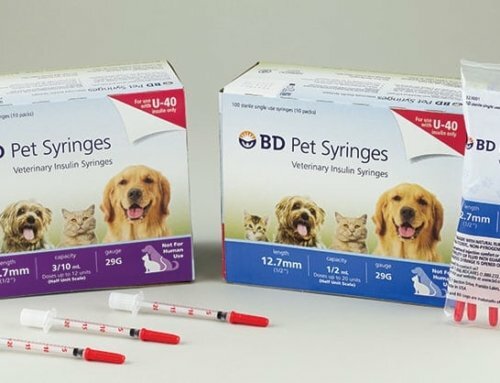 Corrections are made to give people with diabetes clinically proven accuracy. Treatment can follow with more information and less problems. Three major factors can affect the accuracy of blood glucose readings. These include temperature, altitude, and hematocrit, which is a person’s red blood cell level. 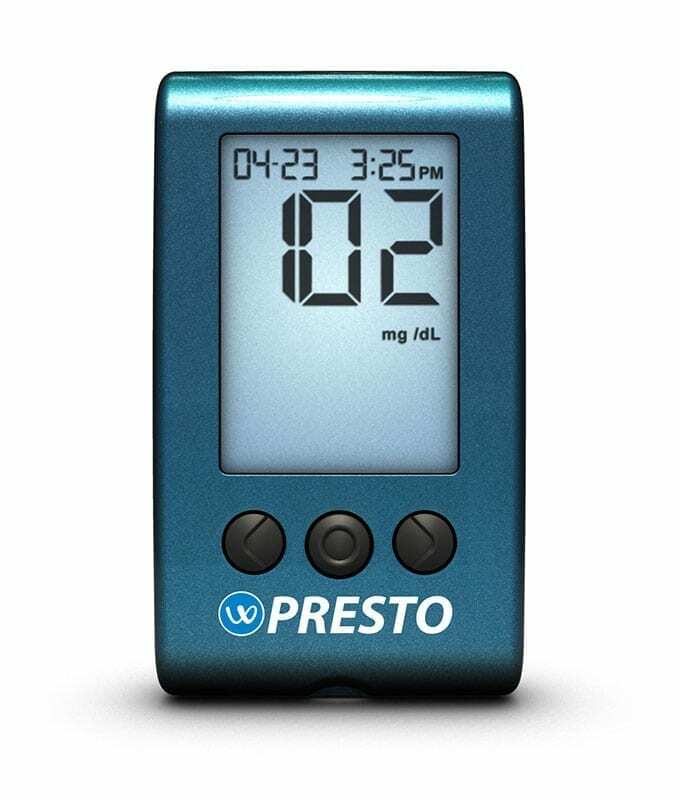 The AgaMatrix Presto blood glucose meter is designed to be accurate. The current standard in the United States for accurate performance allows for ±20% variation (95 percent of the time) from the laboratory standard. In other words, a reading of 200 mg/dL can vary from 160 to 240. The AgaMatrix Presto performs within ±10% of a laboratory standard which means 93 percent of the time. This makes a difference because decisions about diabetes self-management are often based on the results of blood glucose readings. These reports can have an impact on choices such as eating decisions and how much insulin should be administered. These results can also affect a patient’s safety and risk of hypoglycemia or hyperglycemia in the immediate time frame. No coding is required for faster results with no hassles. Minimal blood is needed with a small sample size of just 0.5 µL. Alternative site testing makes it possible for people with diabetes to give their fingers a rest (always check with your health care provider about their preference for your testing sites). The system works in 3 simple steps for ease of use. The large, backlight design makes it a breeze to read test results, even for patients with visual issues. Patients can keep track of blood glucose testing results and share them with their health care team as the system stores up to 300 results. Patterns can be detected immediately with a display that provides 14, 30, and 90-day averages. On screen graphing makes it even simpler to chart blood sugar patterns. Users can stay on-track with administering insulin, medication, and eating regular meals with 6 user settable alarms. Be aware of potential health issues before they reach crisis proportions with hypo/hyperglycemic notification alarms. 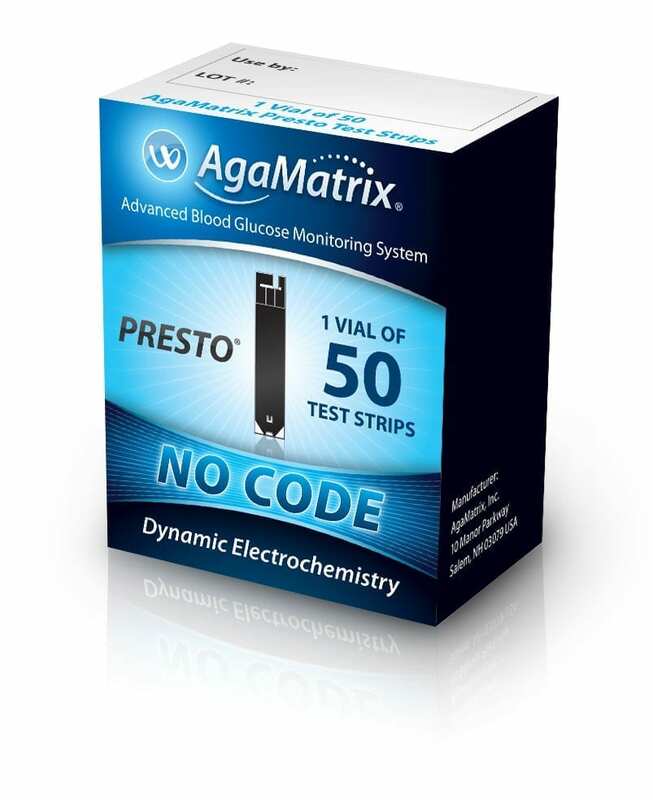 Another beneficial feature of the AgaMatrix Presto monitoring system is the capability to average blood glucose test results in intervals of 14, 30, and 90 days. It can graph these results on the screen to make patterns visual and instantly detectable. 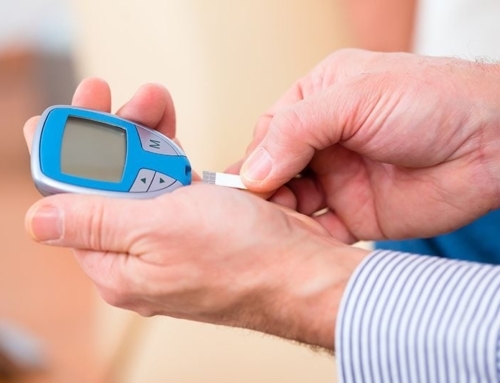 This lets people with diabetes recognize key points to discuss with their health care team so necessary changes in self-management may be made. The results of testing can be downloaded via a convenient USB connection so patients can view their numbers in reports that are easy to understand. This is an excellent tool to share with your physician. Alternative site testing means people can use other parts of the body to draw blood when their fingers need a rest. The small blood sample sizes mean minimal blood needs to be drawn to get accurate results. No coding is needed to save time, improve accuracy and avoid hassles. Test results are provided quickly, within an average of just 6 seconds, for greater peace of mind. Clinically proven accuracy means patients and their health care team can rely on the results provided by AgaMatrix testing. To date, AgaMatrix has sold more than six million devices and two billion sensors. The company developed the first FDA-cleared blood glucose meter and app for the iPhone. The leaders at AgaMatrix include people with backgrounds in biochemistry, regulatory affairs, and algorithm design. The diverse teams include scientists and engineers from a dozen countries around the world. 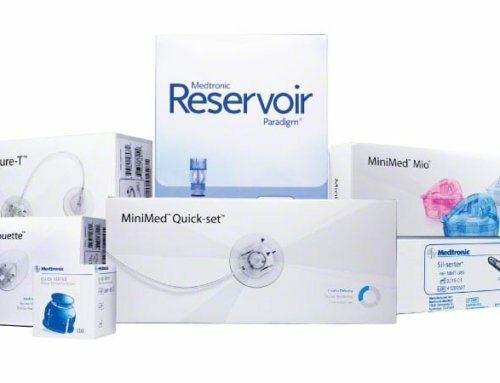 The company is focused on continuous innovations in blood glucose monitoring and biosensor technology for health connectivity, higher accuracy, and greater intelligence. Now patients on a budget can get the benefit of accurate, fast test results from a blood glucose monitoring system that is easy to use with a full range of excellent features. 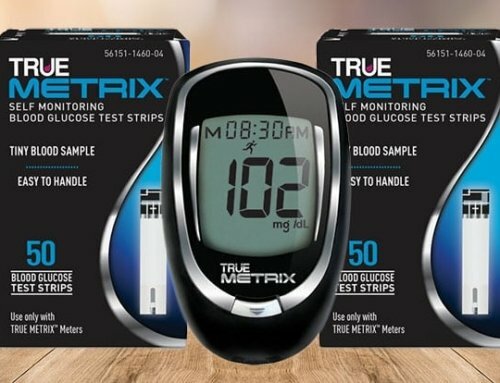 The AgaMatrix blood glucose meter and test strips provide accurate results at a price that is affordable. Optimum accuracy can improve treatment and help to keep patients with diabetes more on track with their health.